New Delhi: Union Agriculture and Farmers Welfare Ministers, Radha Mohan Singh said the growth of agriculture sector is being discussed for a long time, but for the first time since independence, the development work in agriculture sector along with the improvement in the economic condition of farmers have been accelerated at the grass root level. 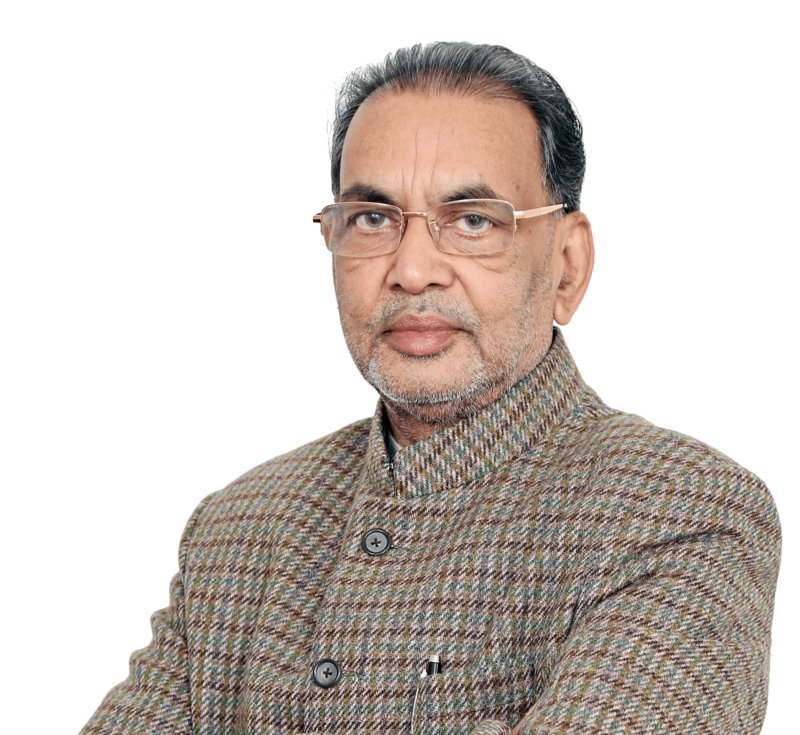 Radha Mohan Singh said it here today at the Consultative Committee meeting. The agenda of the meeting was Soil Health Card (SHC). Singh said that it is the dream of the Prime Minister, Narendra Modi to double the income of farmers by 2022 and make to farmers realise their significant contribution to the nation building. To achieve this goal, action on three pillars needs to be taken. Singh said the first pillar is that the cost of production should be reduced and productivity should be increased. The second pillar is that farmers need to diversify and adopt other agricultural activities such as animal husbandry, poultry, goat farming, bee keeping, and timber plantation. The third and the most important pillar is that farmers get regulated markets close to their farms to sell their produce and earn profitable returns. Singh opined that for the first time a uniform soil specimen parameter has been adopted. In the irrigated areas, samples will be drawn on a grid of 2.5 ha. In rainfed areas, sampling will be done in a 10 ha. grid. GPS-based soil sample collection has been made mandatory to create a systematic database to monitor changes in soil and compare it to the previous years. Singh said that uniform soil sample collection and testing method are being adopted. Under this scheme 12 soil health parameters such as primary nutrients (NPK), secondary nutrients (such as sulphur) and micronutrients (boron, zinc, copper etc. ), are being analysed. Secondary nutrients and micronutrients analysis are compulsory. The Minister said uniform Soil Health Card norm is being adopted. Scientific soil health management practices are being adopted to provide soil test based fertiliser recommendations. In the first two years (205-17), 253 lakh soil samples have been collected till 25-7-2017 against the target of 253 lakh samples and 248 lakh samples (98%) have been tested. So far nine crore Soil Health Cards have been distributed to (75%) farmers as against the target of 12 crore cards. Singh informed that the scheme is not only reducing the cost of production, but also identification and utility of nutrients have also increased. During 2014-17, Rs.253.82 crore has been released for the scheme. Chemical fertilisers consumption dropped by 8 to 10 percent during the year 2016-17 as compared to 2015-16. Overall production increased by 10 to 12 percent. 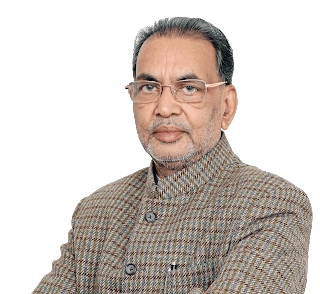 Radha Mohan Singh said that some of the states have witnessed growth in this sector and 16 states have already achieved the target, while 9 states are set to achieve the target by the end of July 2017. However, the progress is slow in seven states, which include Uttar Pradesh, Rajasthan, Bihar, Punjab, Assam, Jammu and Kashmir and Manipur. Singh urged the members to make efforts to achieve the target in their respective states as soon as possible.